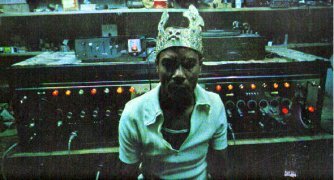 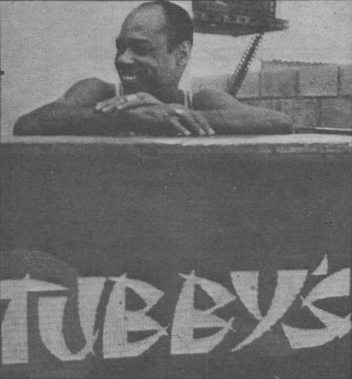 © David Judah RIP King Tubby's Studio, 18 Dromilly Ave, Waterhouse JA. 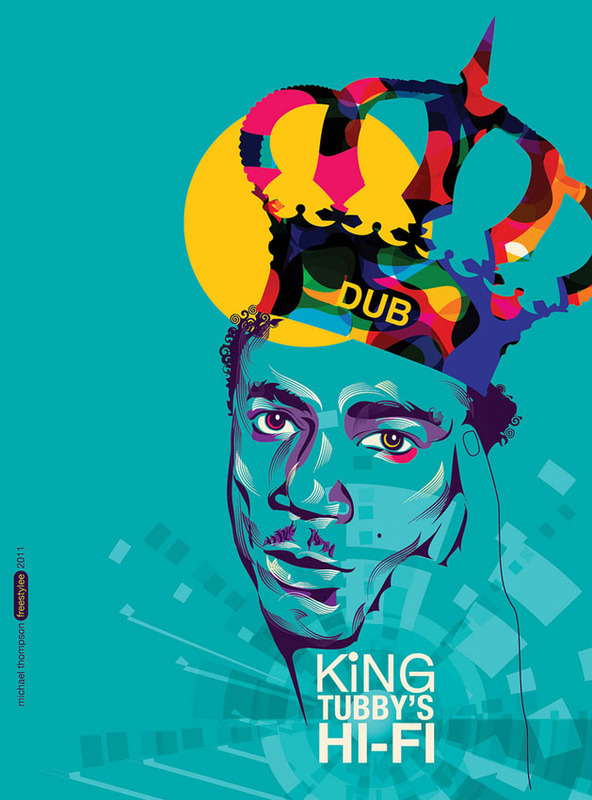 is widely credited with being the original dub creator. 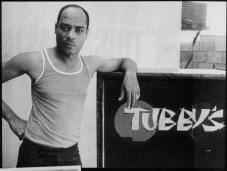 The results of his experiments in the early and mid-1970s pervade all areas of contemporary dance music. 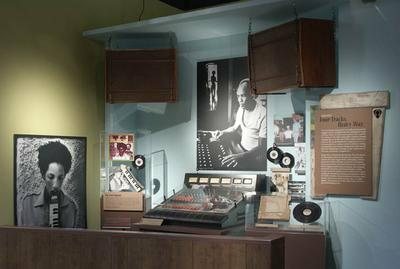 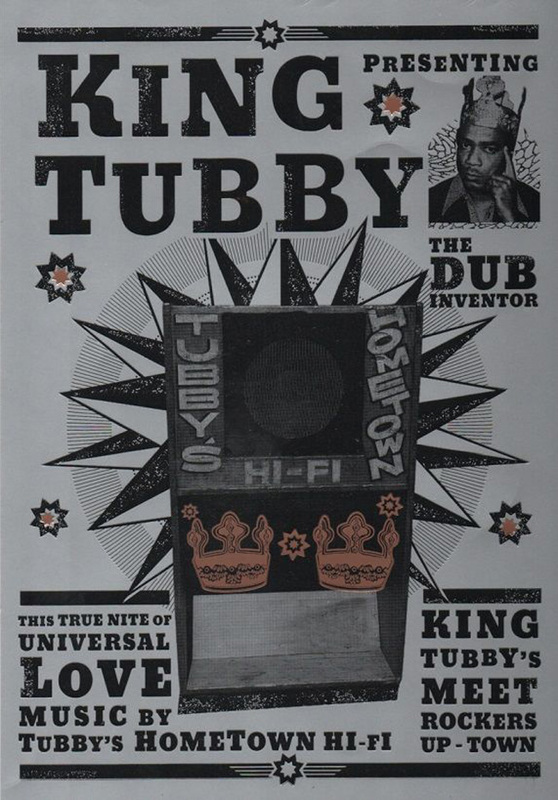 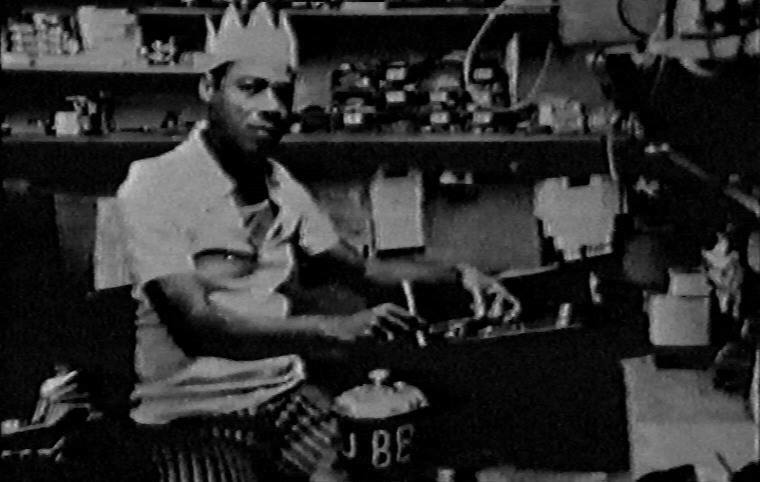 KING TUBBY's instrument was the mixing desk, and like jazz musicians before him, his passion was finding ways to make it do things that hadn't been done before. 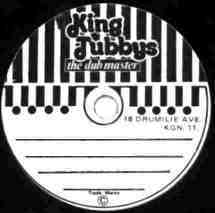 Tubby's techniques were portrayed in all their glorious splendour, the reggae music totally transformed and interpreted in Tubbs unique fashion. 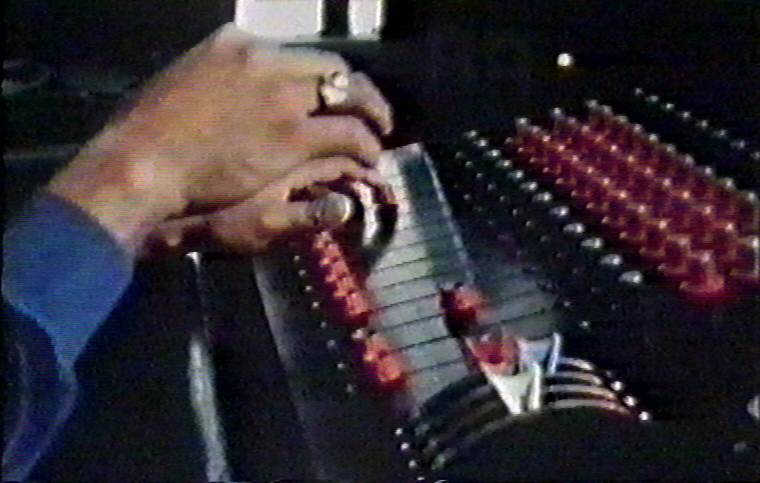 He would curl, swirl, whirl, twirl, explode, corrode, erode, ignite, excite - upset and agrovate - slipping vibrant echo to shatter the instruments, and jamming reverberation to re-duplicate the melodies"
I never saw him drink. 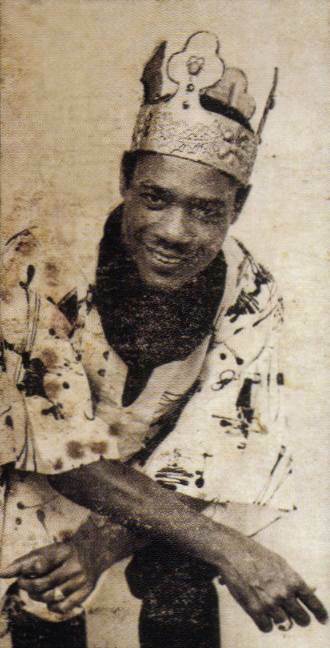 He was always a smiling man. 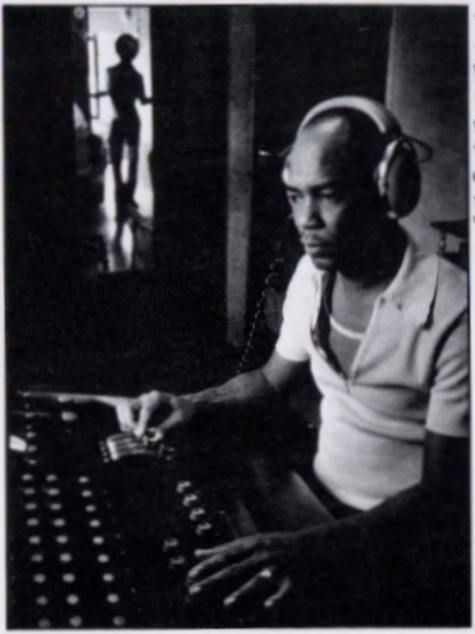 It was like the music give him a natural high." 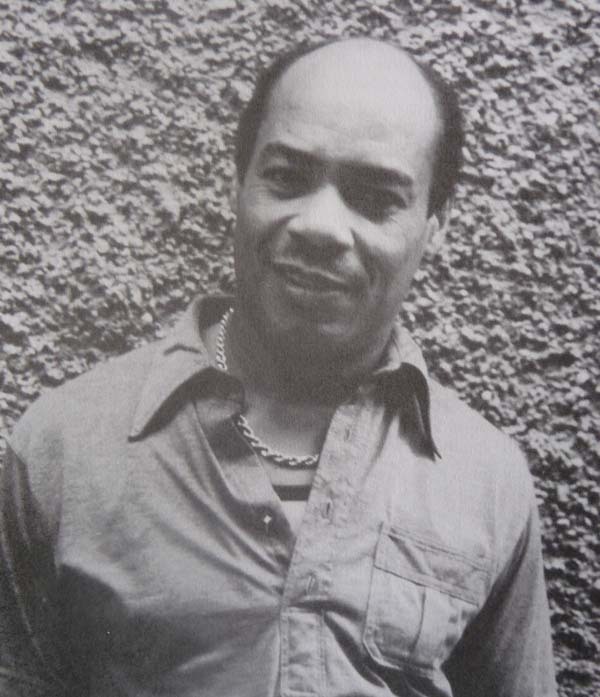 DJ track by Winston Scotland. 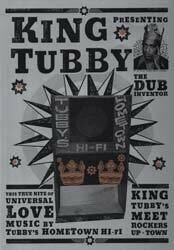 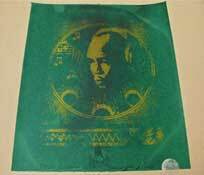 Throughout the 70s Tubby mixed dubs for all the aforementioned producers, in addition to Roy Cousins, Yabby You, Winston Riley, Carlton Patterson and Bertram Brown's Freedom Sounds. 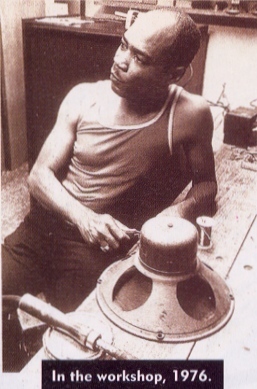 His most important work, in terms of sheer quantity, was with Bunny Lee. 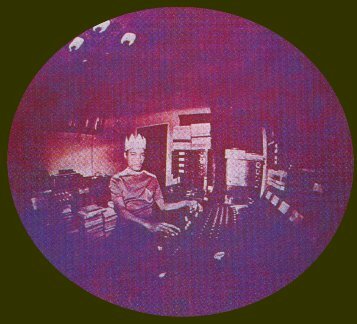 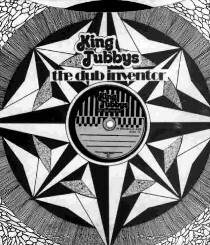 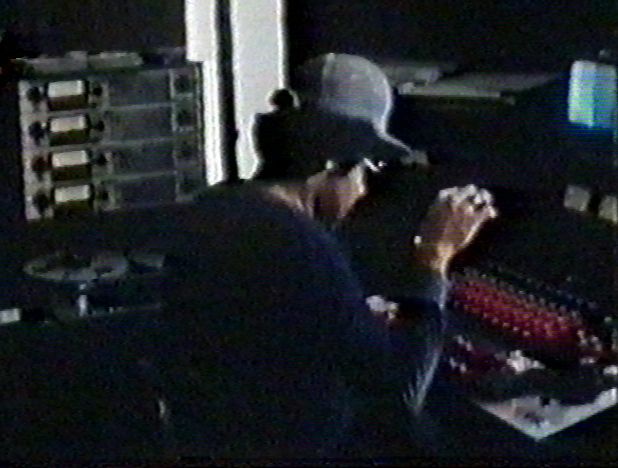 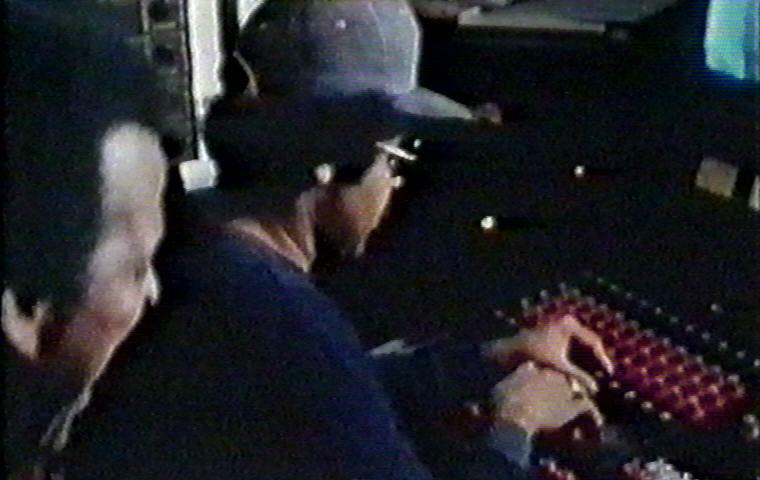 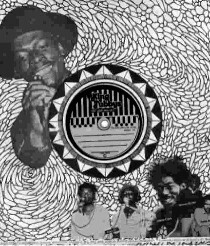 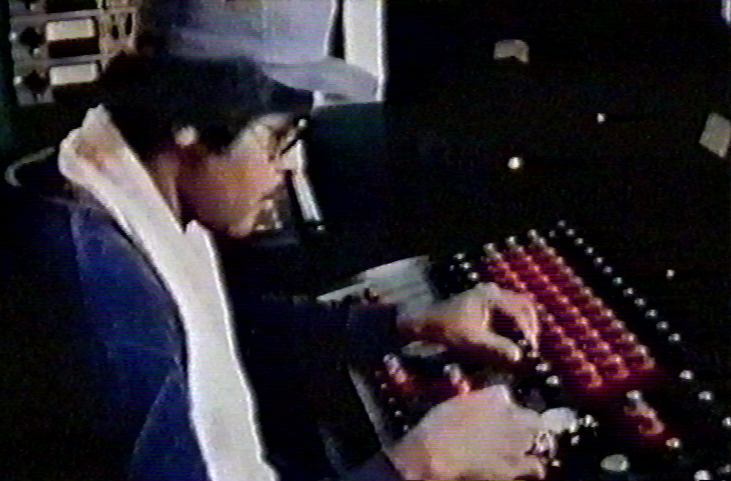 Lee used Tubby for dub and voicing on rhythms he had built elsewhere with the Aggrovators session band. 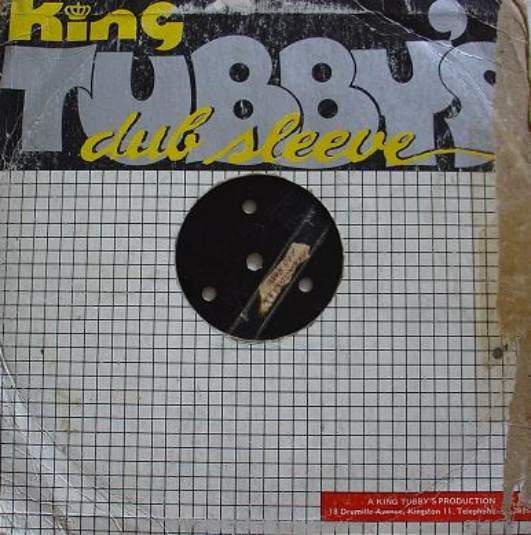 All the singers who worked with Lee at this time - Johnny Clarke, Cornell Campbell, Linval Thompson, Jackie Edwards, Derrick Morgan, Delroy Wilson, Horace Andy, John Holt and Owen Grey - made records with Aggrovators rhythms, voiced and mixed at King Tubby's. 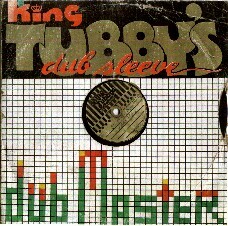 Lee began to issue dub albums featuring Tubby's mixes, and other producers soon followed that lead. 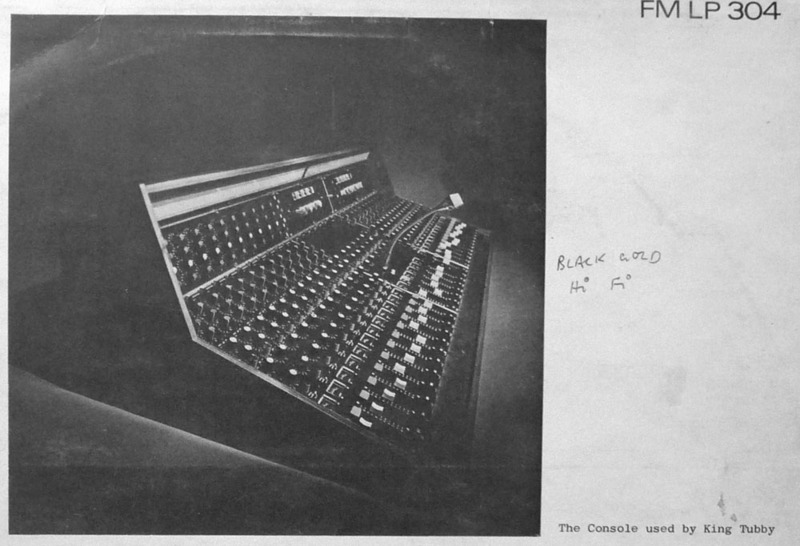 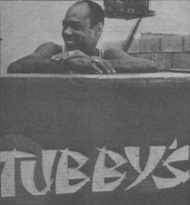 Tubby's name as mixer soon appeared on well over 100 albums. 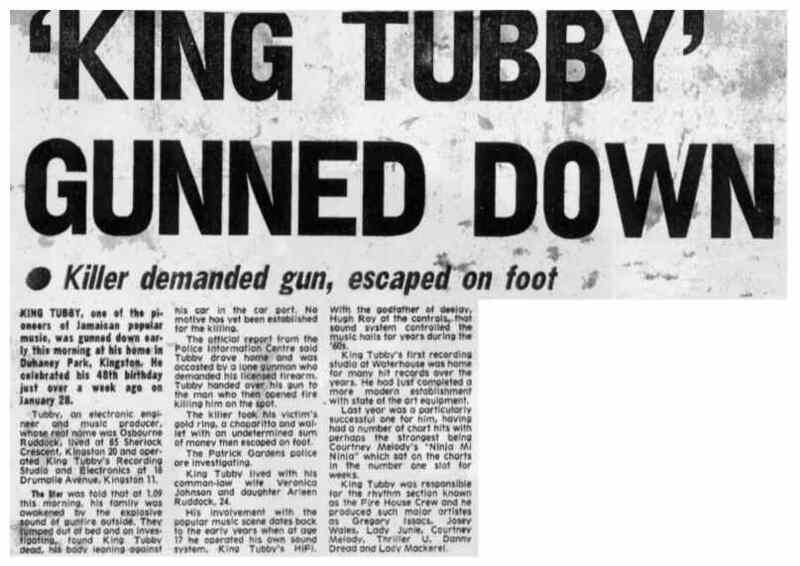 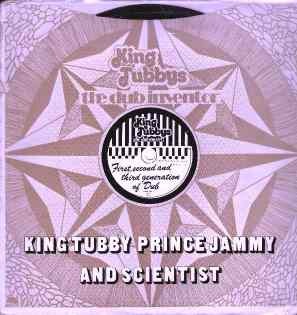 A generation of engineers trained under Tubby's supervision, including King Jammy and "Prince" Phillip Smart, both subsequently finding success on their own terms. 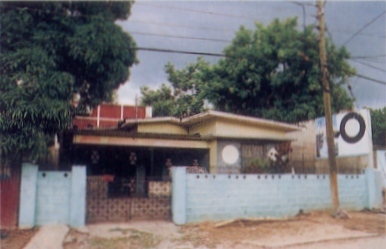 The loss shocked Jamaican music fans and artists. 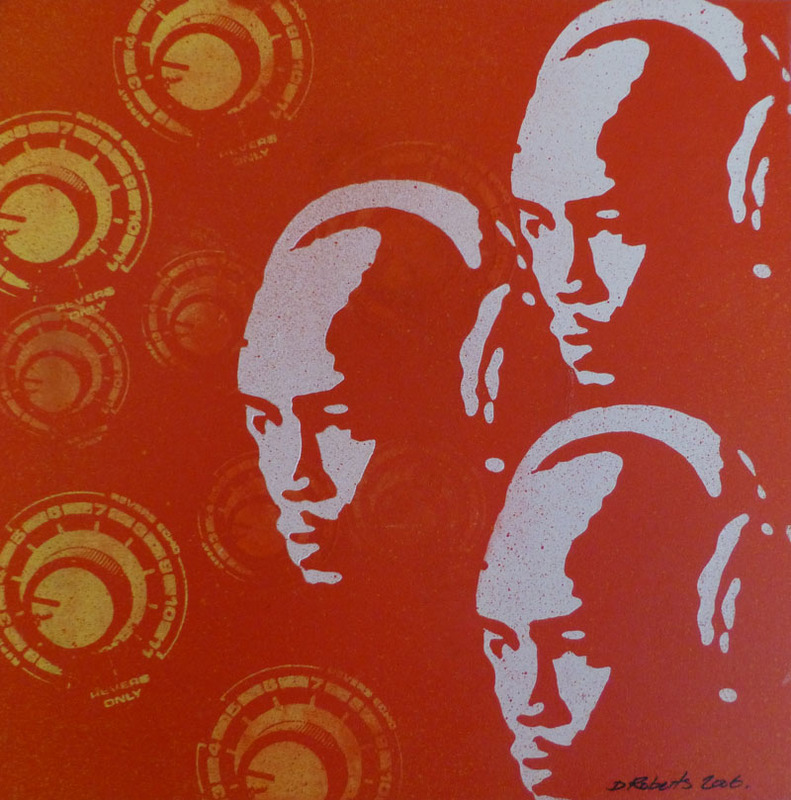 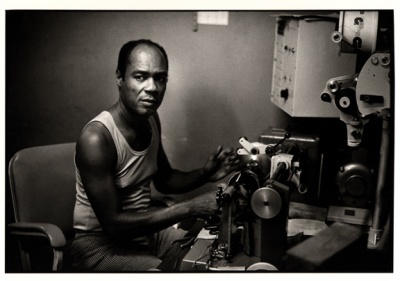 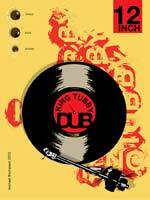 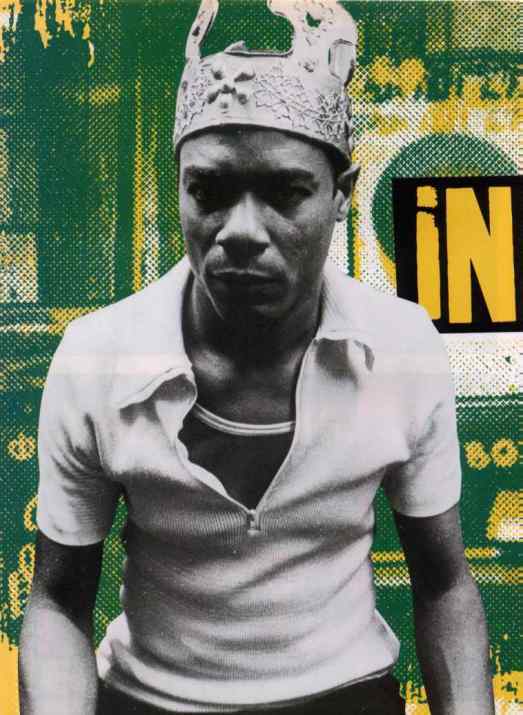 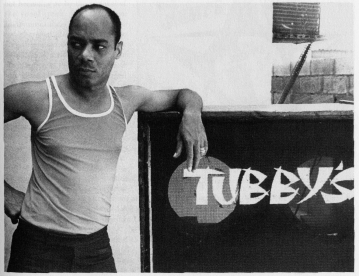 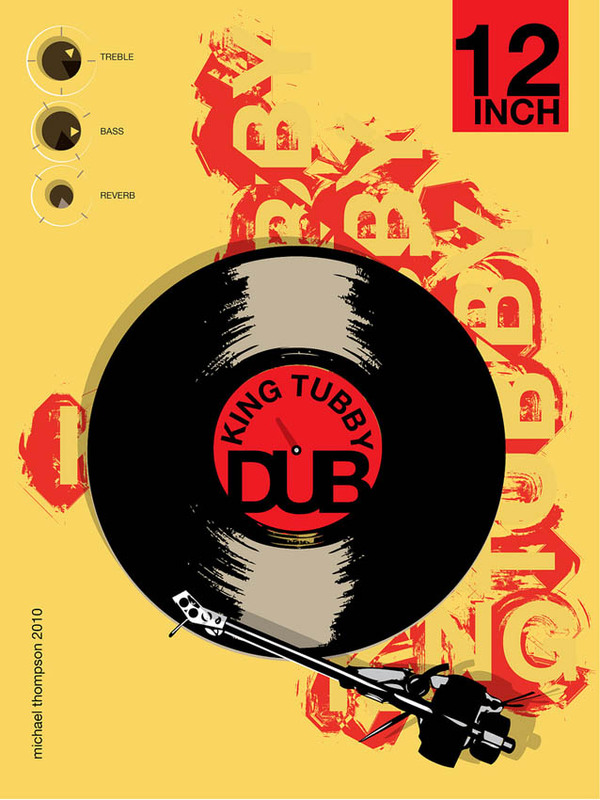 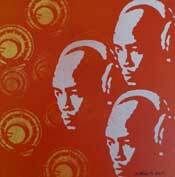 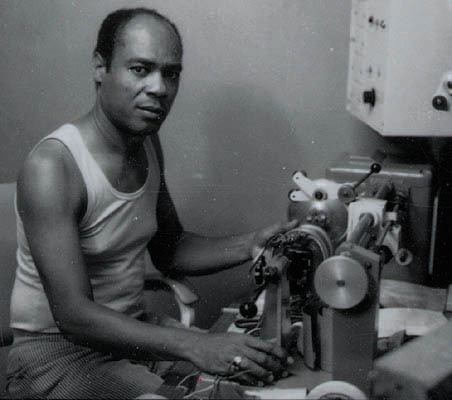 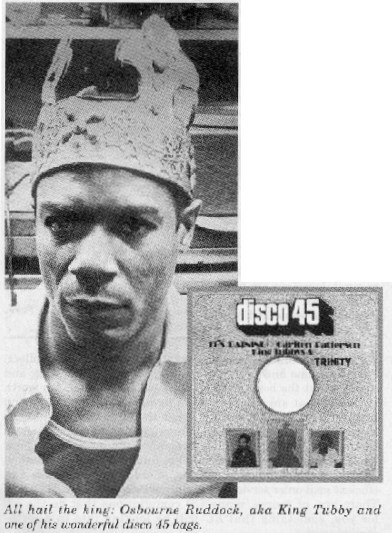 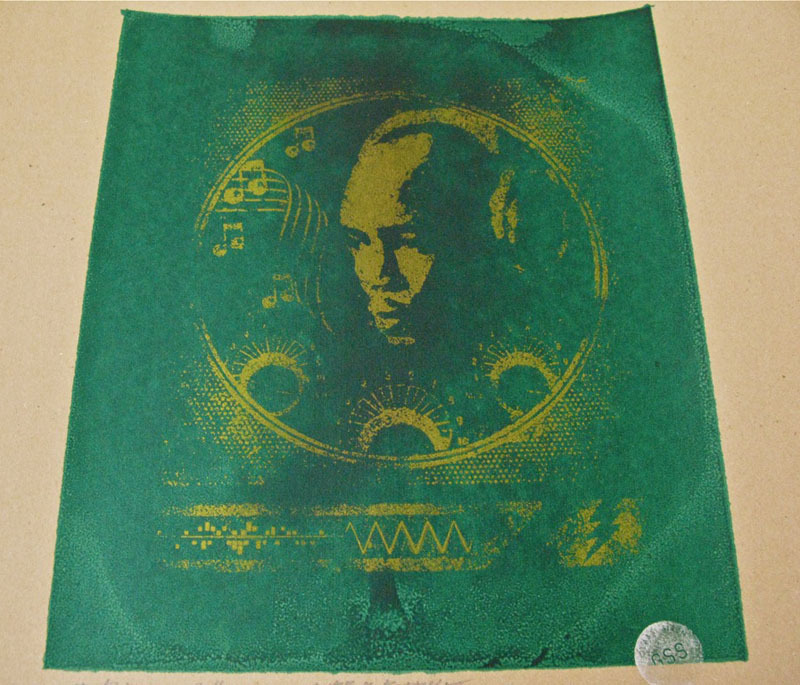 Many innovations, not only in Jamaican music but in other "dance" forms as well - the "dub mix", the practice of DJing extended lyrics over rhythm tracks, the prominence of bass and drums in the mix - were developed by King Tubby, both on his sound system and in the studio during the period 1969-74.